Life's Journey To Perfection: LDS Primary Sharing Time June 2014 Week 1: Priesthood ordinances bless and strengthen my family. 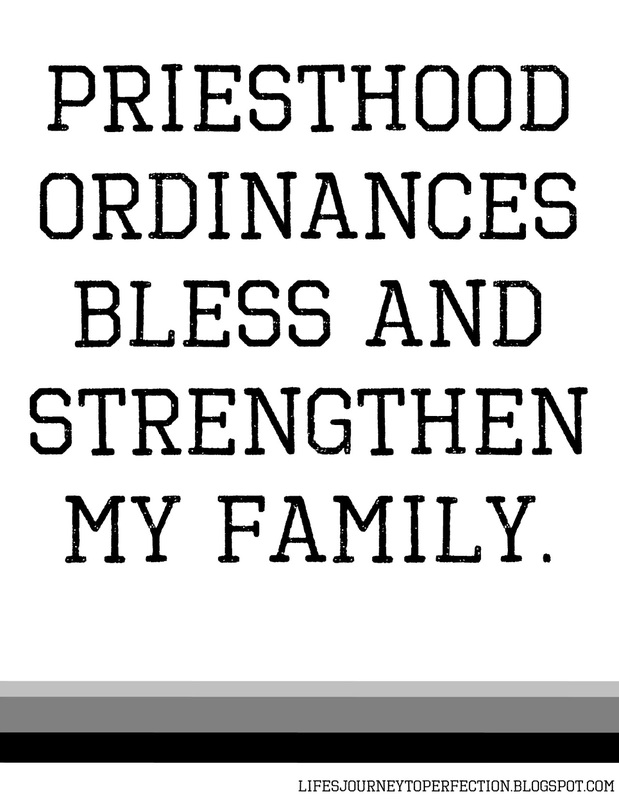 June 2014 Week 1 Topic: Priesthood ordinances bless and strengthen my family. Identify the doctrine: Gather each picture and the papers to put over them. Prepare the poster "Love is Spoken Here". (If you have Sr and Jr sharing time you will want to print out the first page twice) Print the theme poster. Help the Children Understand the Doctrine: The church has come out with a new, fun resource it is Primary Symbols, in the Media Library. I thought that I would use these cute pictures to help teach the children about priesthood ordinances. Here is a link to each picture to be used: Baptism, Confirmation, Sacrament, Temple Marriage Sealing. 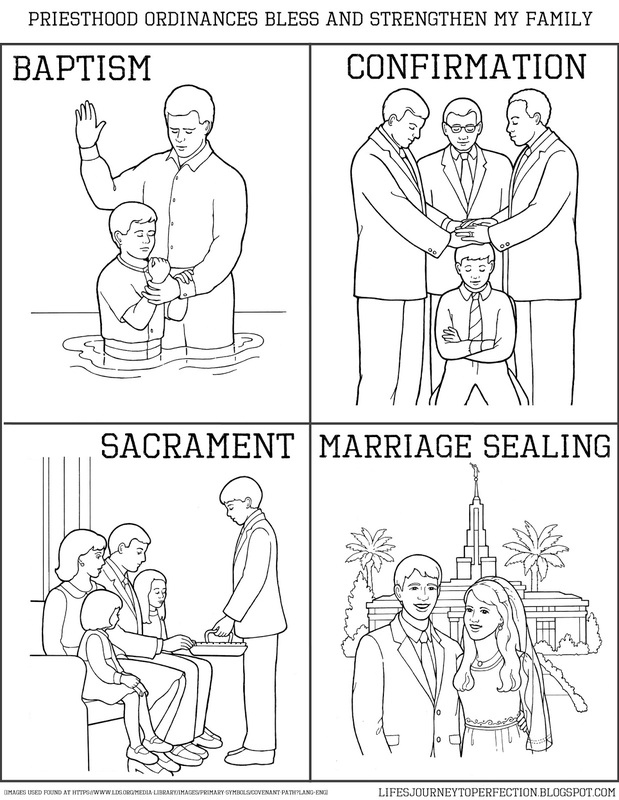 I also used these images to make the take home priesthood ordinance printable. Help them apply the doctrine in their lives: Print the Priesthood Ordinance printable for each child. 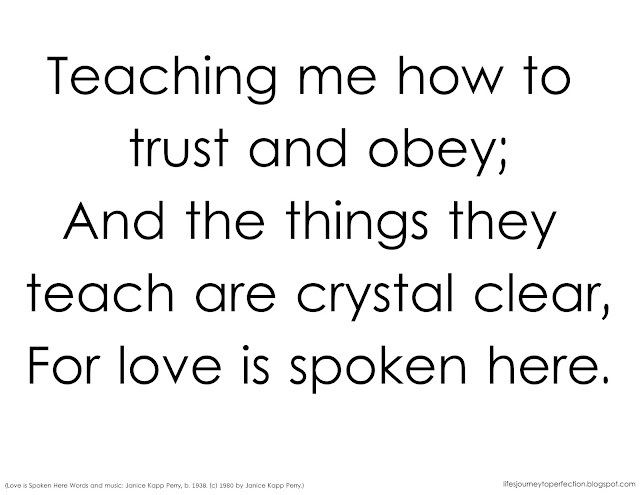 Begin sharing time by inviting the primary children to sing the second verse of, "Love is Spoken Here", with you. Put the two posters with the 2nd verse words on the board. After the song invite one child to come up and put a circle around the words that say what thing blesses our families. (They should put a circle around priesthood pow'r). Explain that the song says that our homes are blessed by the strength of priesthood power. 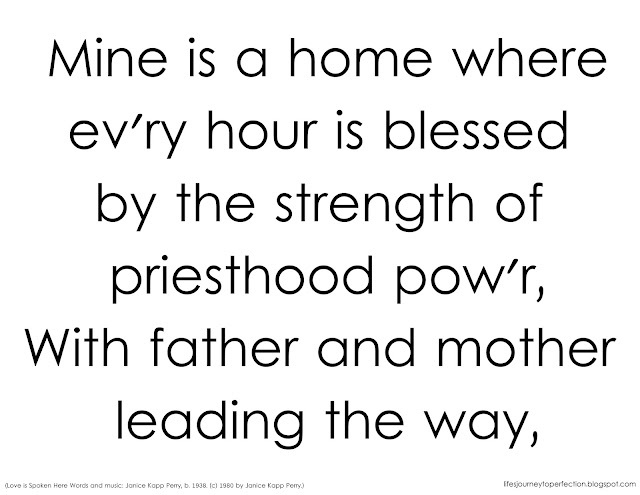 Hold up the poster that says, "Priesthood ordinances bless and strengthen my family." Invite the children to repeat the wording with you. 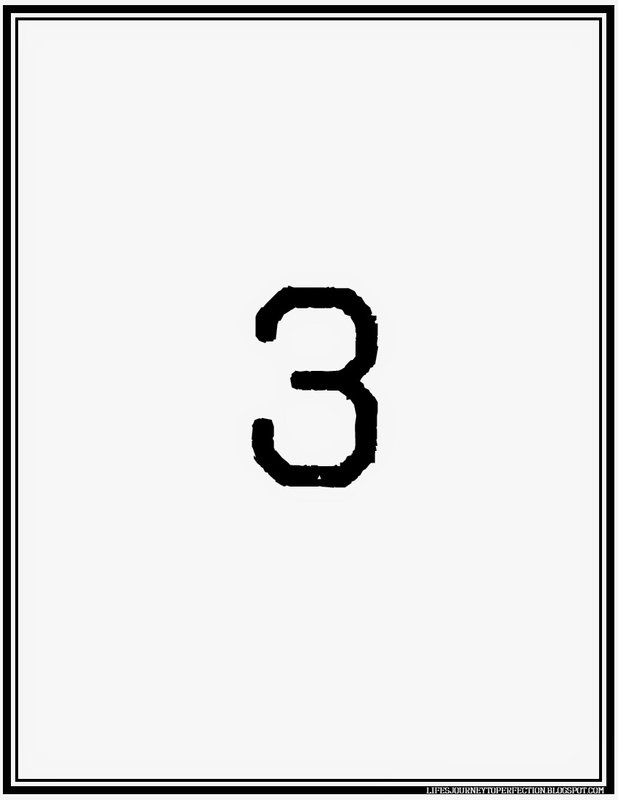 Place the following pictures on the board with a piece of paper over them with a number on it. 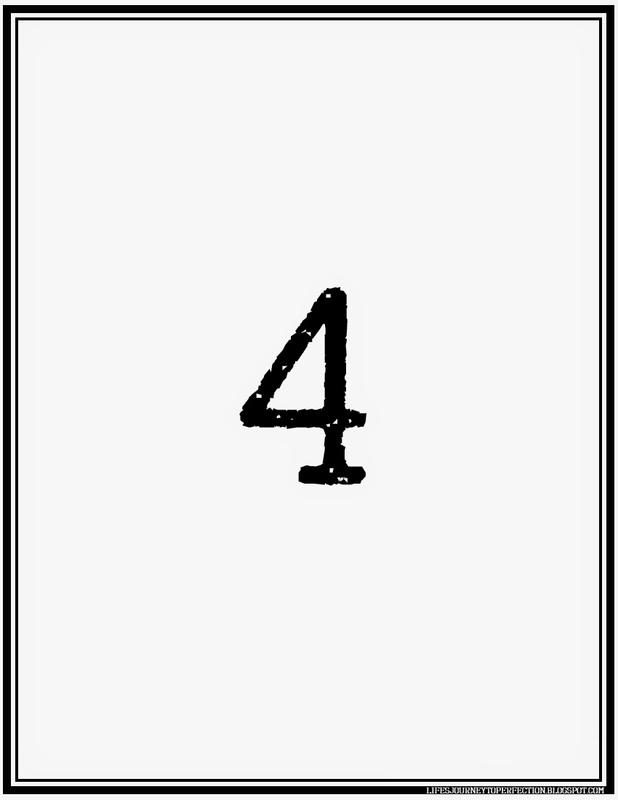 See Number Printables above. Explain to the primary children that each of the pictures is a picture of a priesthood ordinance that blesses families. Explain that you are going to give them a few clues to each picture and you would like them to guess what the ordinance is and explain how that ordinance can or has strengthened their family. 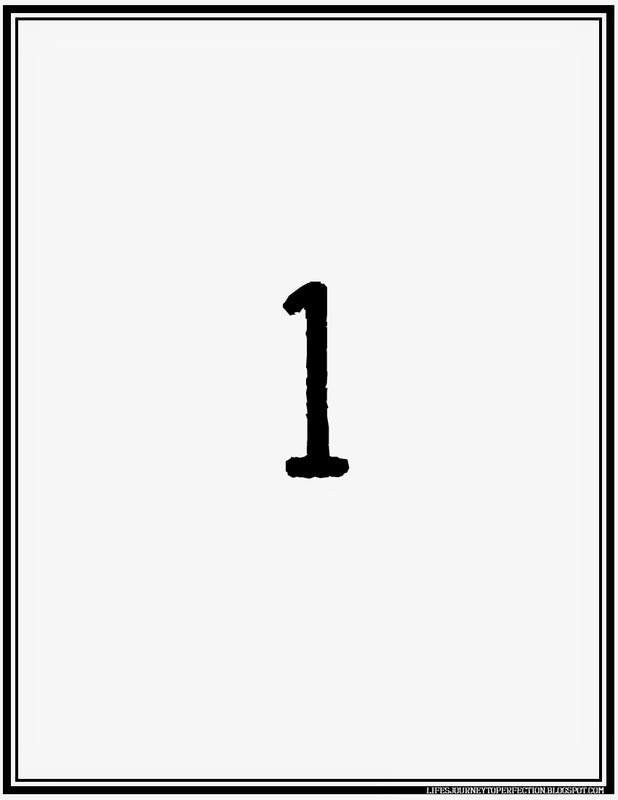 For each picture give the primary children the clues, ask them to raise their hands to guess what ordinance it is. 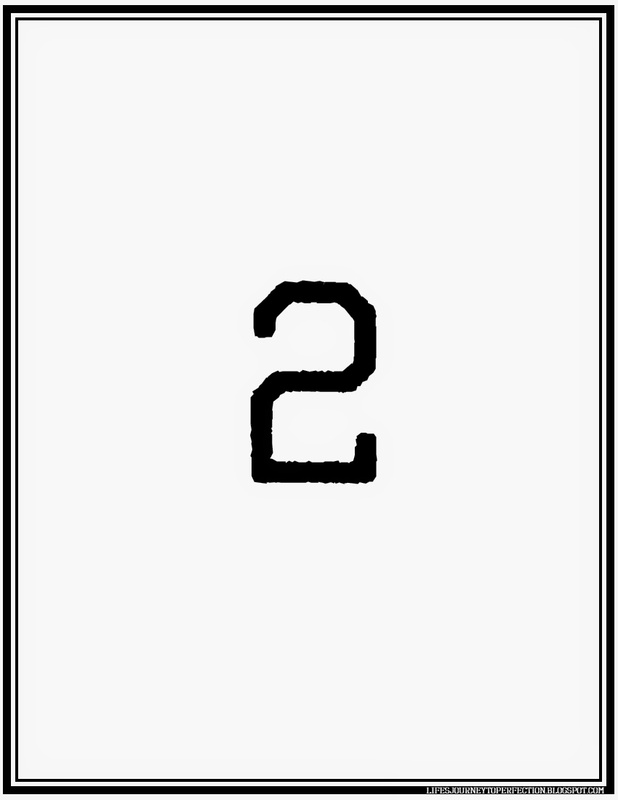 When they have guess the ordinance take the cover paper off and show the picture of the ordinance. Ask the children to tell you how that ordinance can or has strengthened their family. Then go onto the next ordinance. - This ordinance happen's after a person turns 8 years old. - This ordinance is performed by someone who holds the Aaronic Priesthood. How Baptism blesses and strengthens families: When we are baptized we become members of The Church of Jesus Christ of Latter-day Saints, we make special covenants with our Heavenly Father. One of the promises we make is to keep his commandments. When we follow Heavenly Father's commandments we can strengthen and bless our family. - A person receives the Holy Ghost as a constant companion by this ordinance. 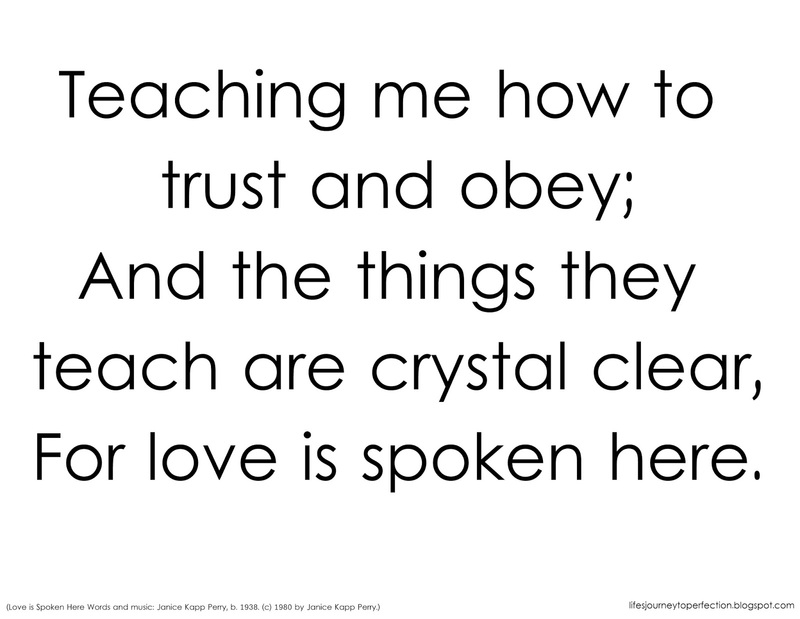 - This ordinance is performed by someone who holds the Melchizedek Priesthood. How Confirmation blesses and strengthens families: When we are confirmed we receive a special gift. We receive the Holy Ghost to be with us as long as we are doing what's right. We want the spirit to dwell in our home. Our family will be strengthened and we will become closer to our Heavenly Father. - This ordinance takes place each Sunday in the chapel. - We take part in this ordinance to renew our baptismal covenants. How the Sacrament blesses and strengthens families: When we partake of the sacrament we are renewing our baptismal covenants. We are able to repent and be fully forgiven of our imperfections and sins. When we are trying to do what is right and renewing our covenants our family will be blessed. - This ordinance takes place inside of a temple. - This ordinance binds families together for eternity. How the Temple Marriage Sealing ordinance blesses and strengthens families: When families are sealed together by priesthood power and authority in the temple our families are bound on earth as well as in heaven. We become an eternal family. What an amazing blessing, to know that you will be with the ones you love forever. Thank each child for their participation. Thank you so much for all of your great ideas! So helpful! Thank you for sharing them with others. Thanks so much Kim! Love your ideas! Thanks so much for the great ideas! I am doing something similar in my Primary this week (printed pictures for each class to hold up of the different ordinances), but was having a hard time tying it all together - the take home printable is great! Thank you so much. This was just what I needed. WOW! This is Perfect!!! Thank you so much for sharing your talent! Thank you for sharing your ideas--such an organized plan of what to do and how to do it! As a brand new Primary president I sure appreciate it! yoy Do have a wonderful talent! Thank you so much for sharing. I really appreciate it. Wow! Thanks so much for all of your wonderful comments!! I hope all of your sharing times went well today!